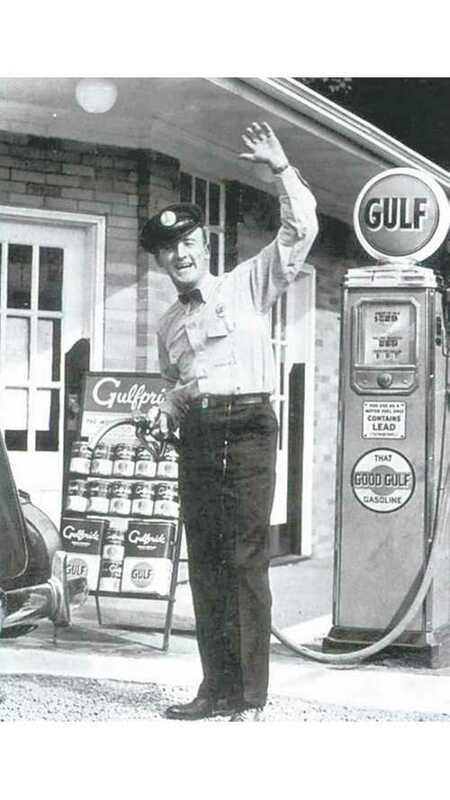 According to a study performed by MaritzCX, $3 per gallon in the U.S., is the number that gets consumers talking. 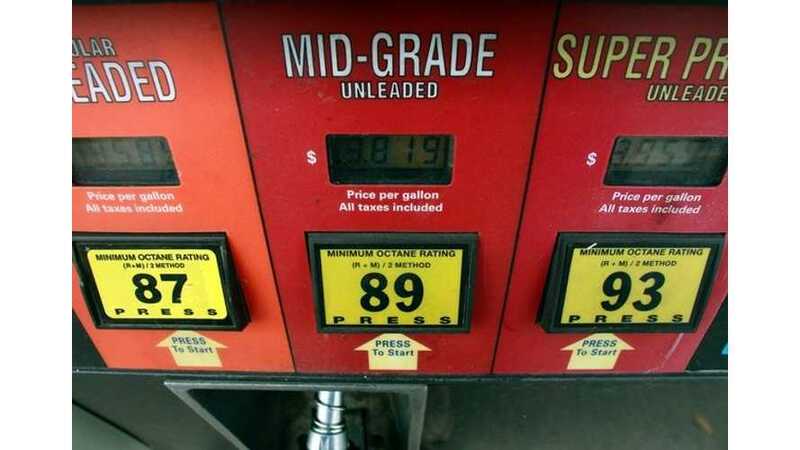 Once gas prices hit this mark, or above, people consider it expensive. 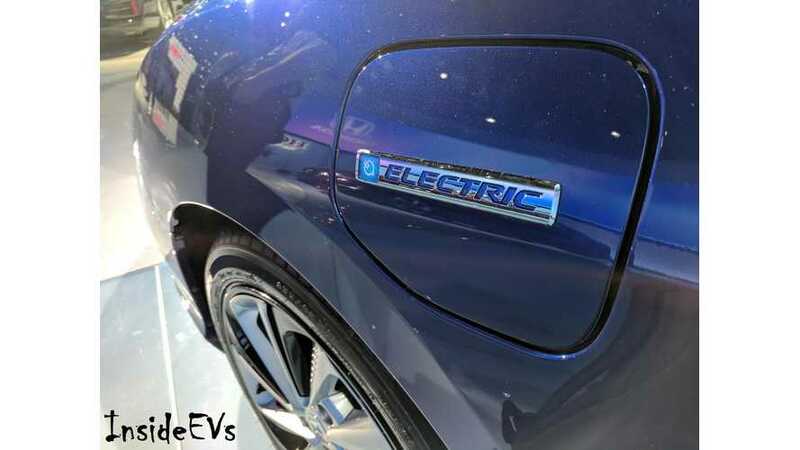 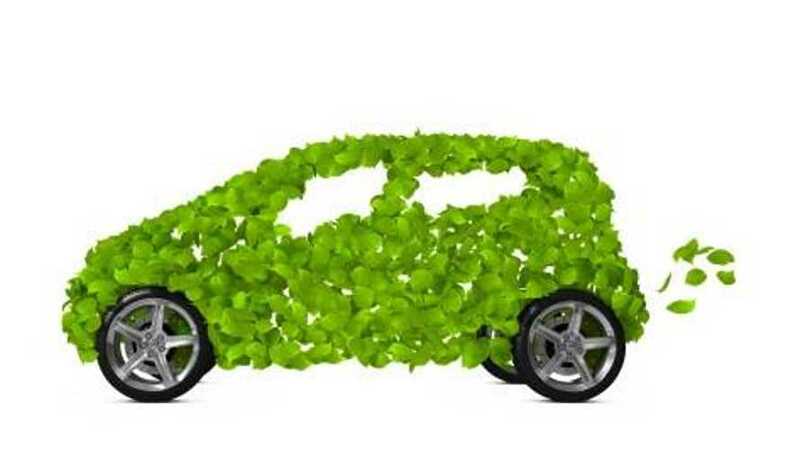 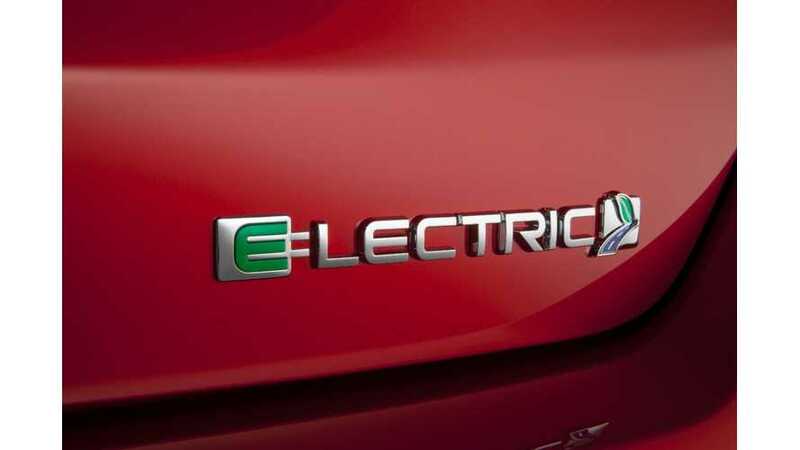 With gas prices hitting the lowest levels in decades, now's the time to find a killer deal on a pllug-in electric car. 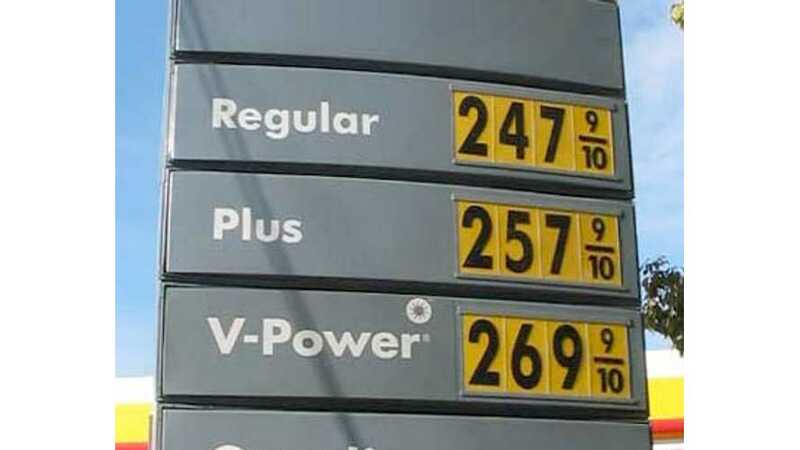 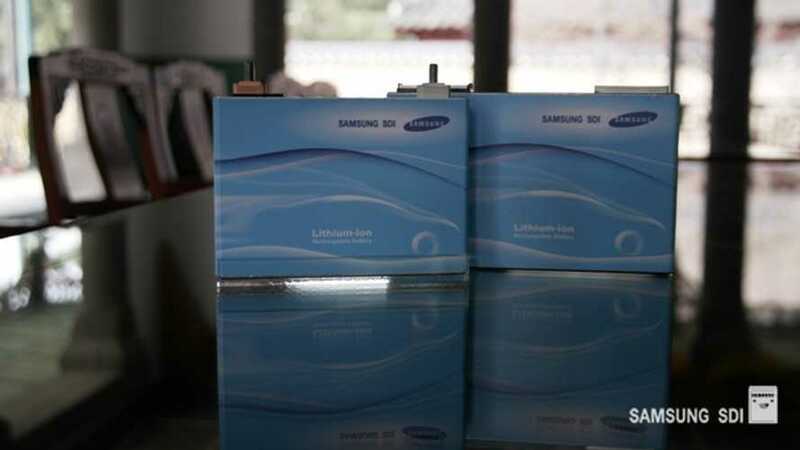 Op Ed: Falling Gas Prices vs Falling Battery Prices - Who Wins? 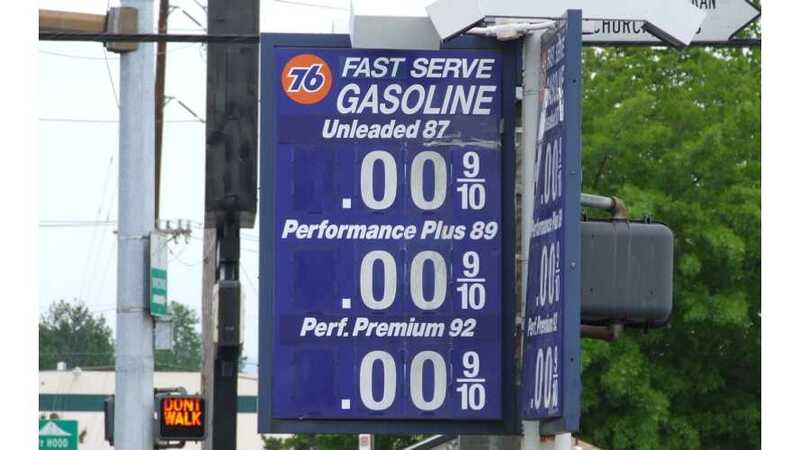 Remember when it was believed that the rise and fall of EVs could be controlled by the cost of gasoline? 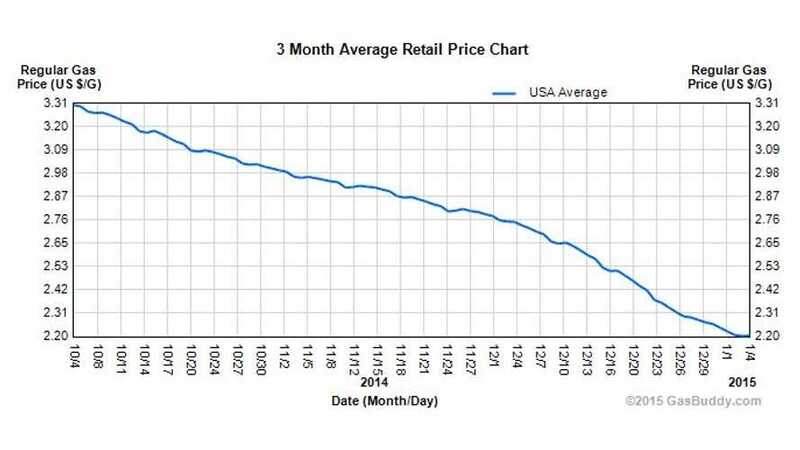 True enough that EV sales are stimulated by US gas averages over $4/gallon. 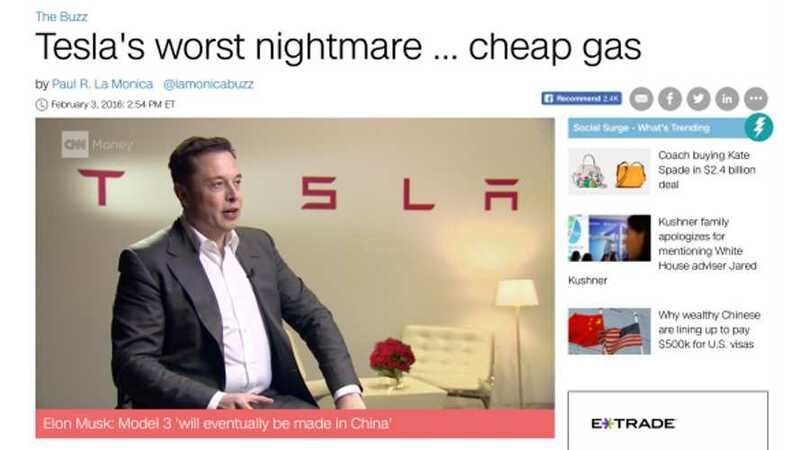 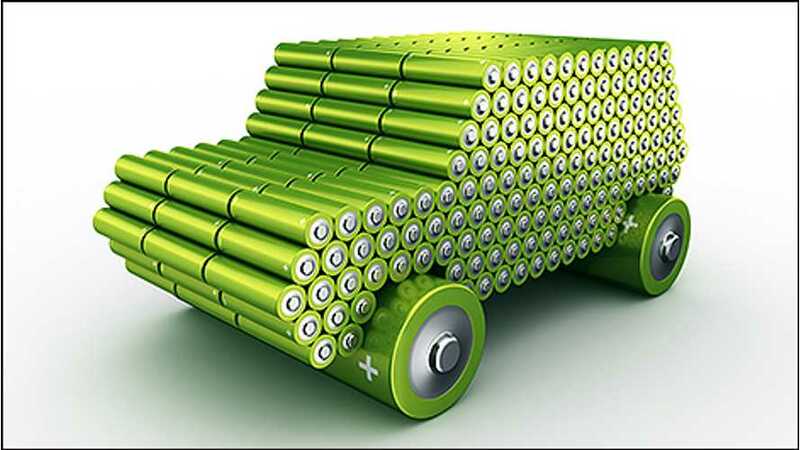 However, the ever falling price of EV batteries will produce their own future in the market place.